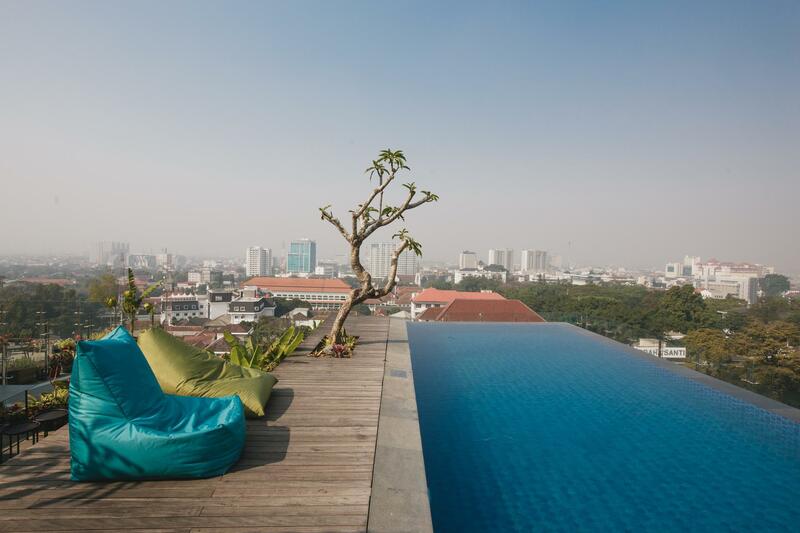 Bandung is the capital of West Java and the third largest city by population and the second largest metropolitan area in Indonesia, approximately 140 km south-east of Jakarta. The city lies in a river basin surrounded by volcanic mountains and has cooler temperatures year-round. 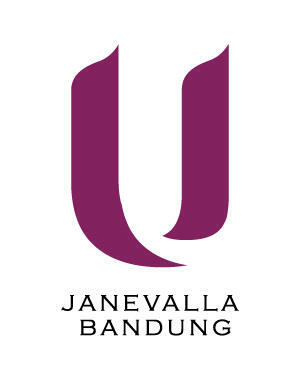 U Janevalla Bandung is located on Jalan Aceh Road close to Bandung Indah Plaza and all the main shopping areas. With its unique and cutting-edge architectural design combined with U Hotels & Resorts’s personalized services, U Janevalla will bring something new and unique to this destination. 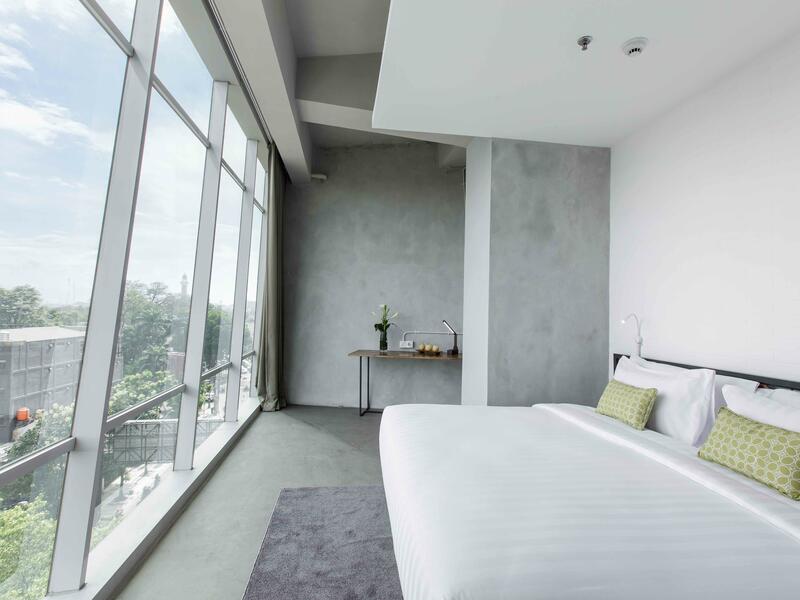 The 4-star Bandung hotel features 119 rooms and suites with luxury bedding and many other deluxe amenities of the U brand. 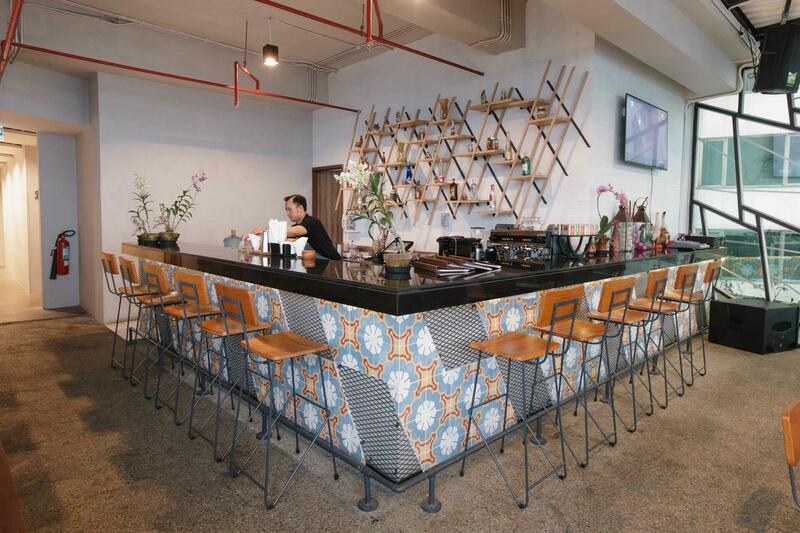 Other facilities also include a casual all-day dining restaurant, a library, rooftop pool bar and a gym. For meetings and social events, the hotel also provides five fully equipped meeting rooms and one boardroom. 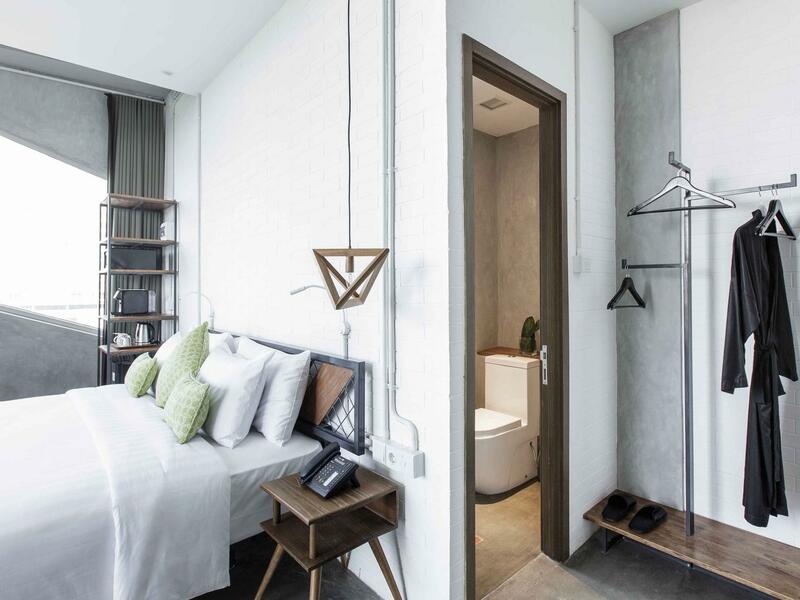 U Hotels & Resorts’s unique concept of service includes 24-hour use room which will allow guests to enjoy their room for 24-hours from check-in as well as breakfast whenever/wherever during their stay, pre-selected amenities such as pillows, teas and soap scents which guests can choose from our online U Choose programme and much more. 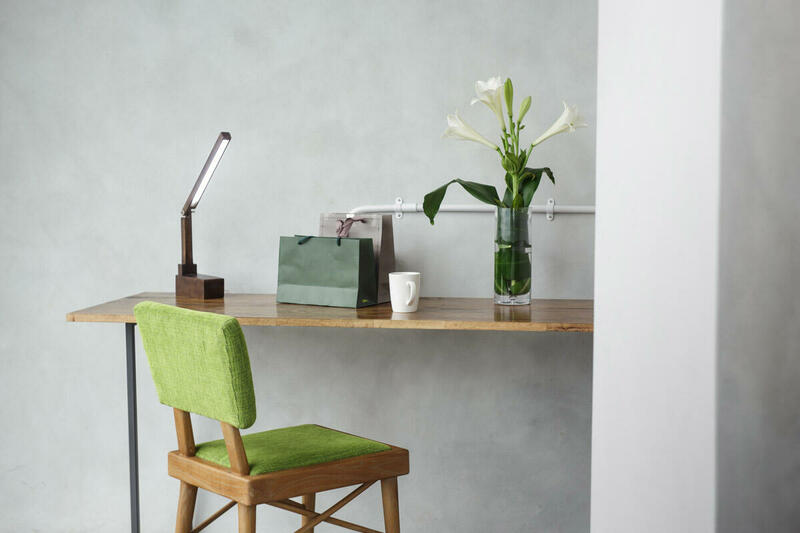 We provide guests with amenities so that they can restore and reconnect during their stay with us including choice of pillows, mini bar items, tea selection, soaps and music selection. Our guests can take the opportunity to choose those amenities through our website when making the reservation online or informing Ur Host upon arrival. 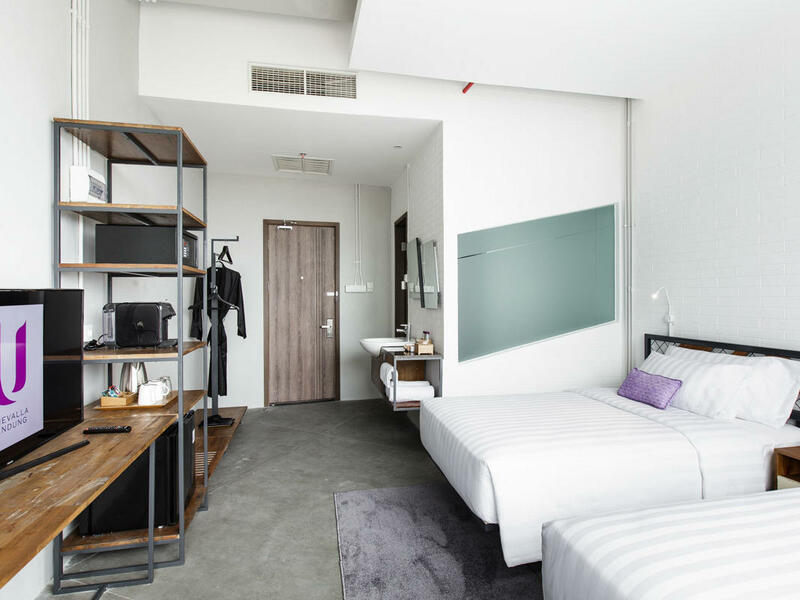 All superior rooms are designed with modern comfort and consisted of double or twin beds. 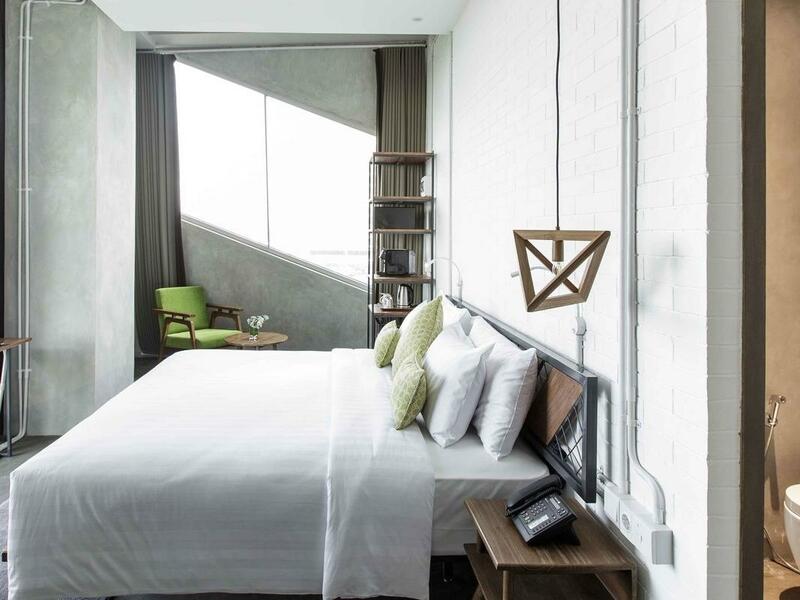 All deluxe rooms are designed with modern comfort with double or twin beds and full facilities. 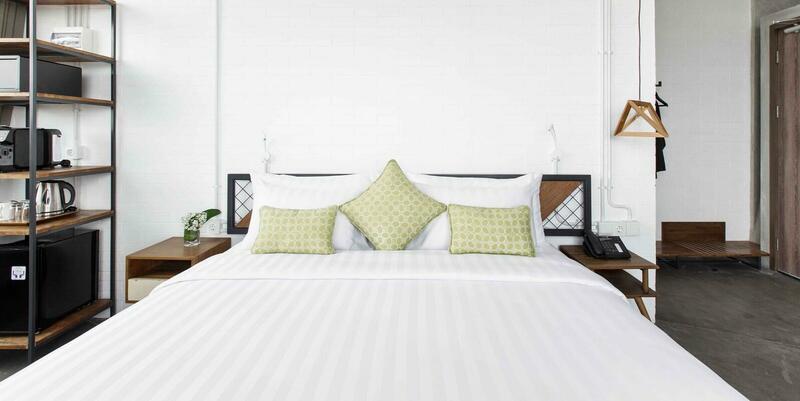 All grand deluxe rooms are designed with modern comfort with double bed. For a memorable dining experience, U Janevalla Bandung offers a wide range of delicacies including local favorites and western cuisine at our restaurant and bar. 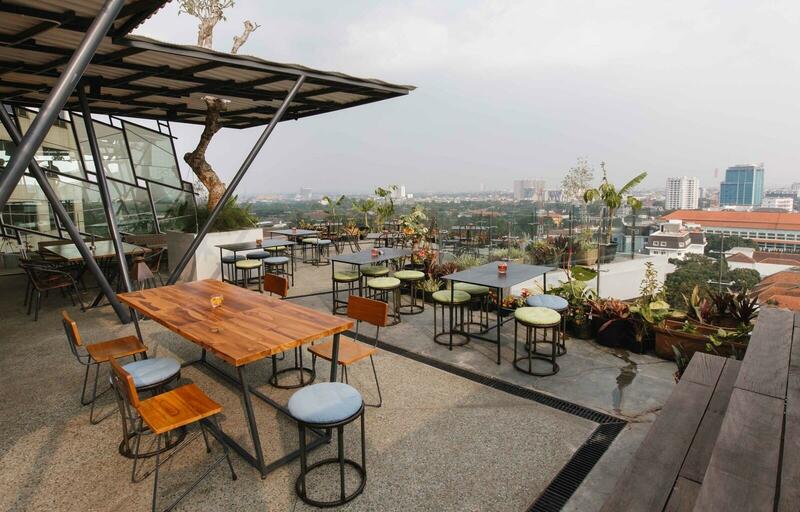 Designed as a versatile venue which can showcase all of the arts in Bandung, whether it be culinary, cultural, musical or theatrical. Guests can be engaged in as many ways as possible, giving a taste of something new to remember. 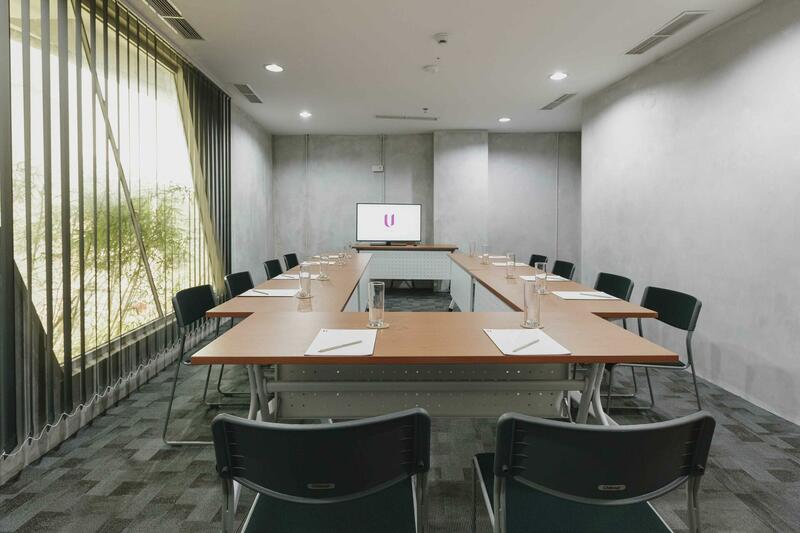 With a total size of 300 sqm including the pre-function area, there are 5 meeting rooms and one boardroom at U Janevalla Bandung. Our venue facilities are fully equipped with cutting edge audio visual and other equipment for perfect meetings and events and our experienced team can plan and organize your event with the right choice of menu and set up to suit your individual requirements. Enjoy exciting hotel deals and holiday packages when you book direct with U Janevalla Bandung, Make the most out of your trip with our Bandung hotel promo! Book early to save a minimum of 55% off the rate. Rate is inclusive of breakfast whenever wherever, welcome drink from the minibar, U Choose your amenities and free wi-fi. Book early to save a minimum of 53% off the rate. 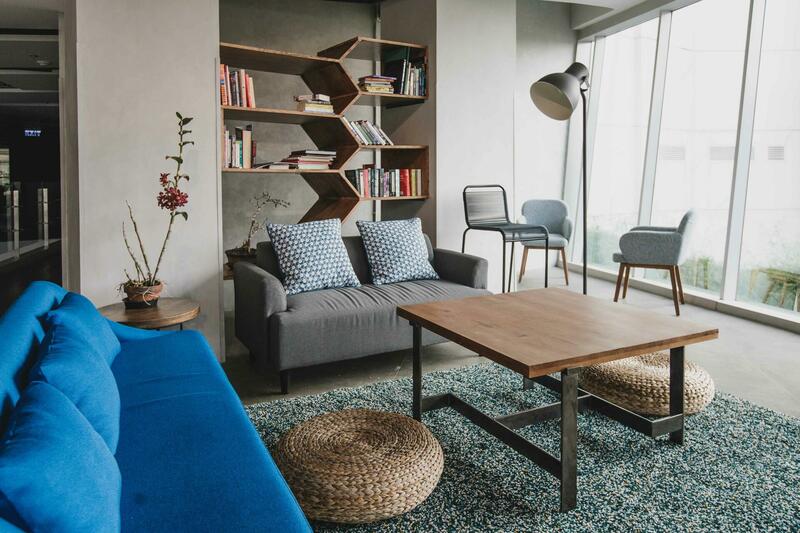 Rate is inclusive of breakfast whenever wherever, welcome drink from the minibar, U Choose your amenities and free wi-fi. 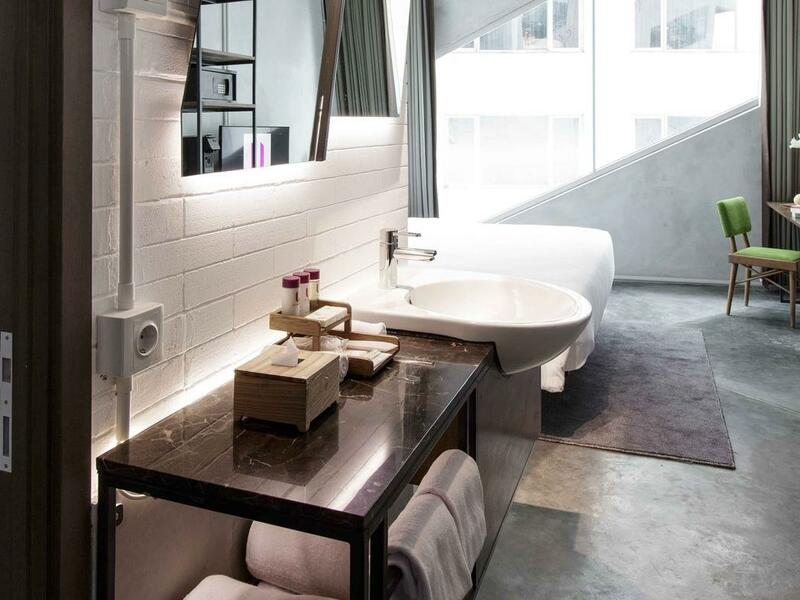 Stay longer and save a minimum of 54% off your booking by staying 2 nights or more. 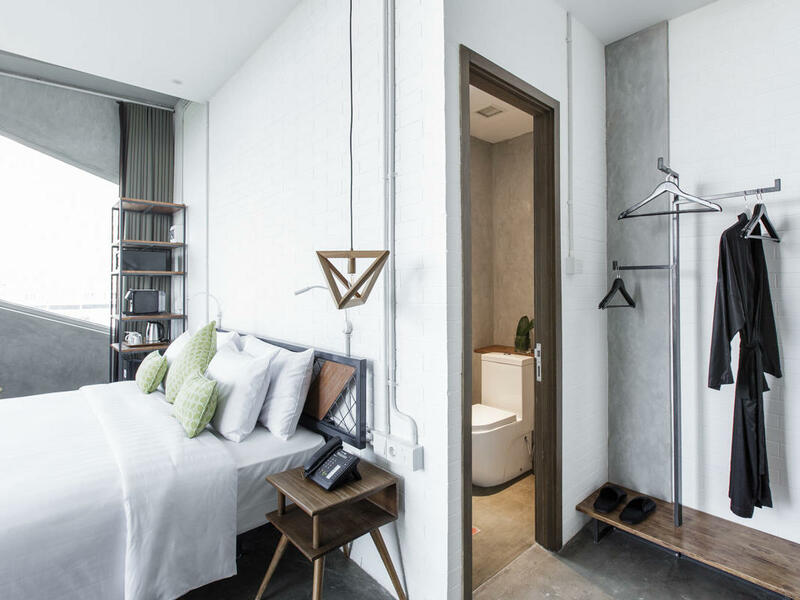 Rate is inclusive of breakfast whenever wherever, welcome drink from the minibar, U Choose your amenities and free wi-fi.